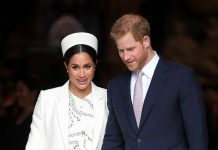 The pregnant Duchess of Sussex is at the centre of a storm that is set to split the Royal Family. 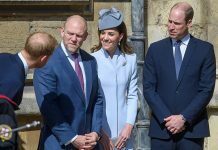 There have been reports of a fall-out between the households of the Duke of Cambridge and the Sussexes. 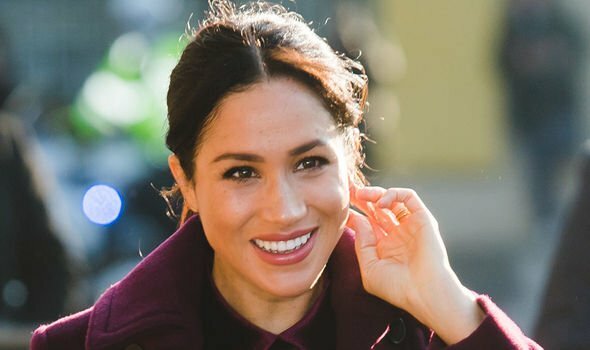 And yesterday the Sunday Mirror revealed how a Personal Assistant quit her job in tears after Meghan’s demands. 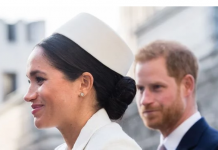 In a magazine interview Michelle said: “Like me, Meghan probably never dreamt that she’d have a life like this, and the pressure you feel – from yourself and from others – can sometimes feel like a lot. “So my biggest pieces of advice would be to take some time and don’t be in a hurry to do anything. “I spent the first few months in the White House mainly worrying about my daughters, making sure they were off to a good start at school and making new friends before I launched into any more ambitious work. “I think it’s okay – it’s good, even – to do that. 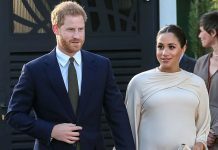 In recent days there have been allegations that Meghan Markle upset the Royal Family when demanding air fresheners inside Windsor Chapel at her wedding. 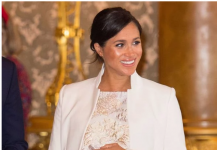 Other reports have emerged of her upsetting a member of the Duchess of Cambridge’s staff and being pushy with other courtiers. 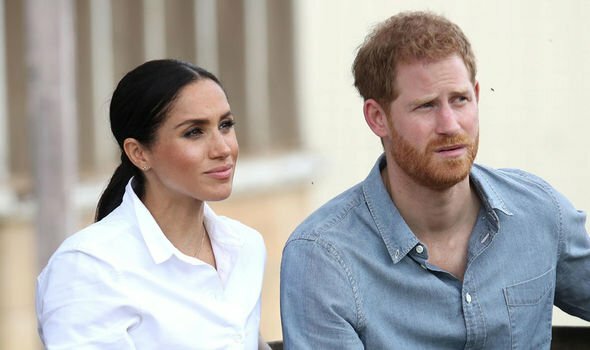 Prince Harry and Meghan are close to the Obamas. 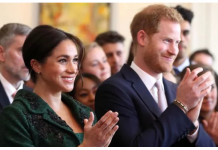 Her words of encouragement will provide some comfort to Meghan as she battles to find her place in the British establishment. She said: “In many ways, things are harder for young women today. “But what’s inspiring to me is that so many of the young women I’ve met are triumphing in incredible ways. “Unlike my generation, they’re not as held back by the societal belief that girls and boys can’t do the same thing. 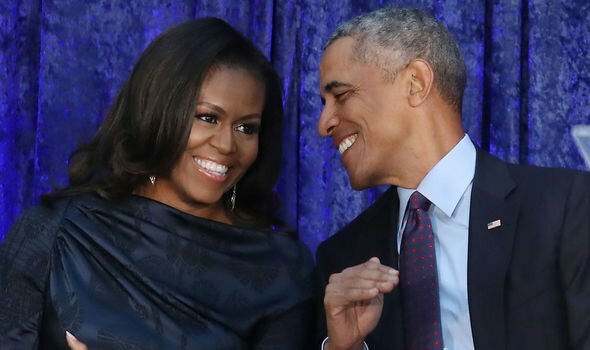 In her interview Obama also spoke about what she misses about life in the White House. 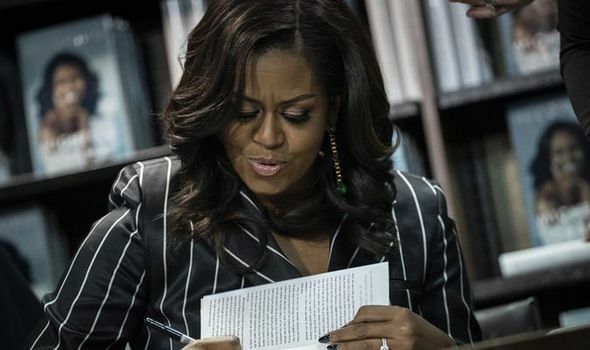 She said: “To be honest, I really don’t do a lot of looking back or pining for what used to be, which is something that is true for every phase of my life, not just my time in the White House. “I recognise that I’m incredibly blessed to live the kind of life I live today and mainly, I’m grateful that my daughters, my husband and I all came out of those eight years in one piece.